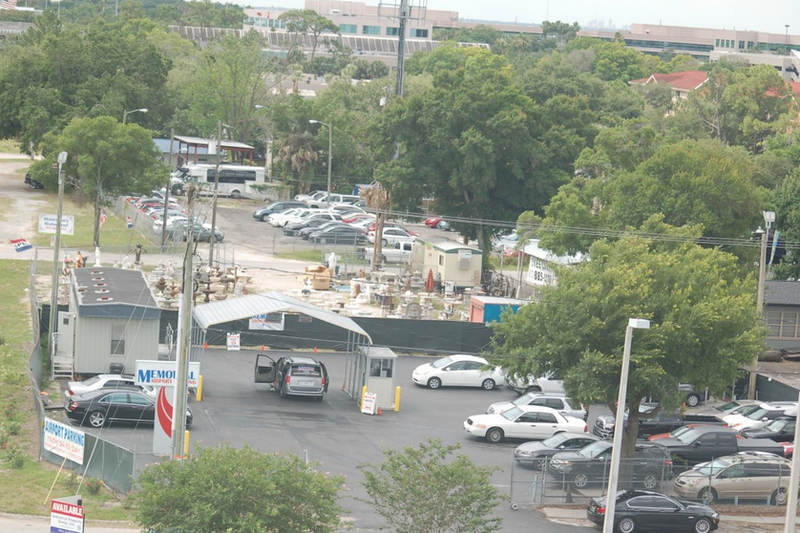 Parking at Tampa Airport (TIA) has never been so easy and inexpensive. 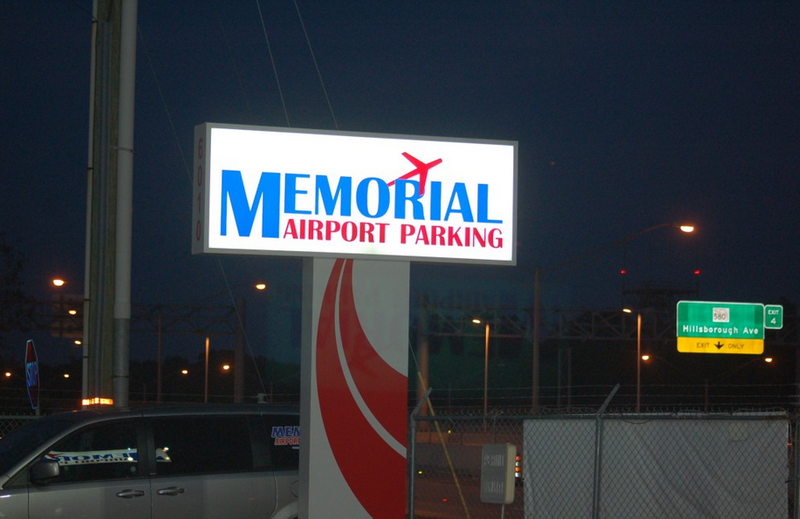 Memorial Airport Parking provides expert individualized service with the speed and efficiency business travelers require. All for a price and value that the leisure traveler expects. 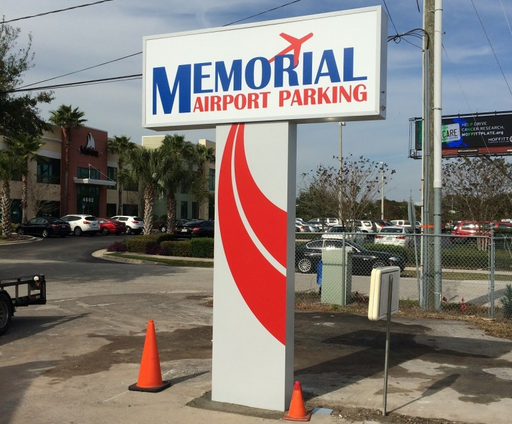 The staff at Memorial Airport Parking in Tampa will treat each and every vehicle as if it were our own. 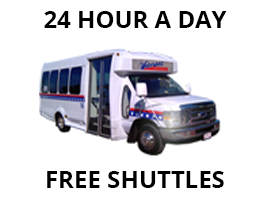 We are located at short 1.5 miles away from the Tampa International Airport and offer fast shuttles to pick you up and drop you off at your car and offer luggage assistance, when you return our shuttles we are there waiting to bring you back to your vehicle. Check your flight status here. 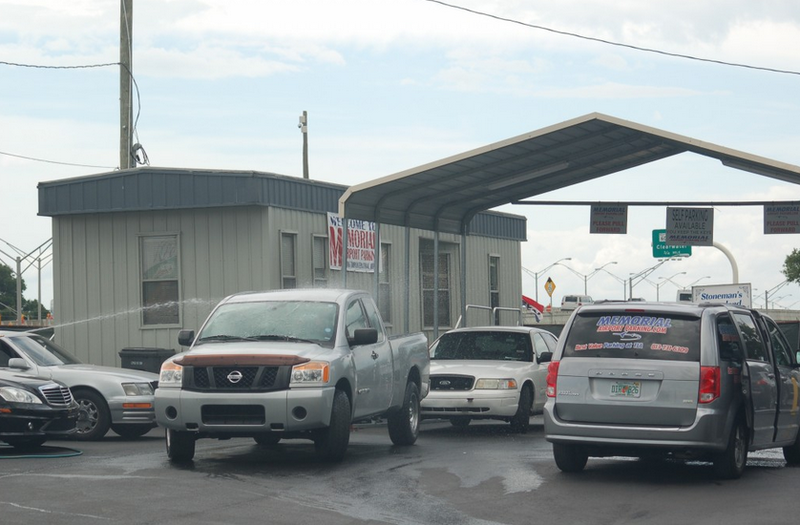 See TIA Airport Terminal Map Here. We understand that you’re not just parking your vehicle but you are putting your trust in us that when you return your vehicle will be in the same safe condition it was when you handed it in. 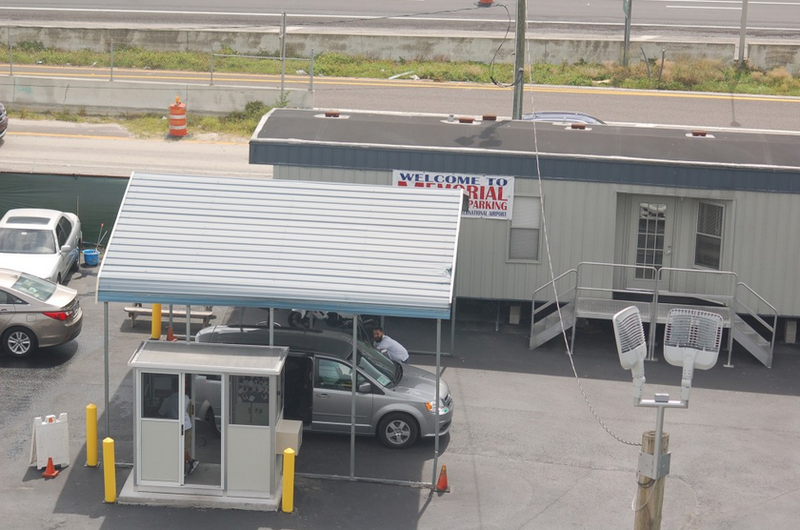 We have a gated and locked parking with around the clock surveillance, to give you that peace of mind while you are away.